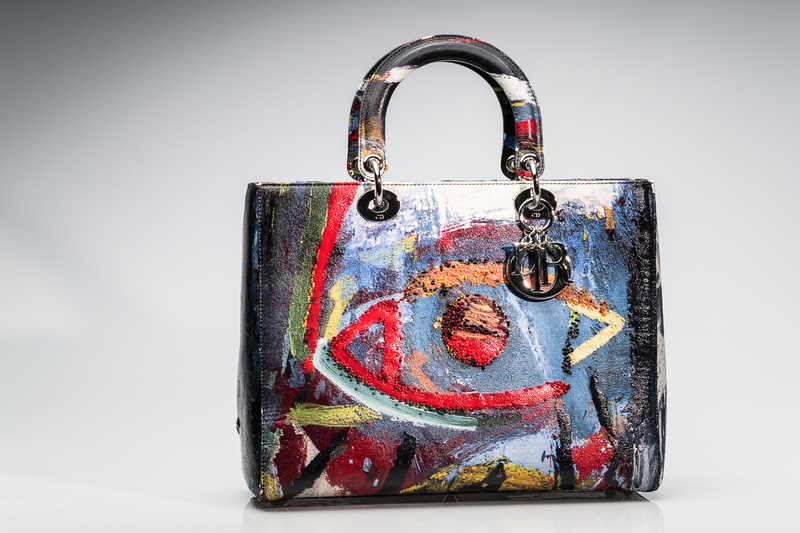 Many brands partner with artists to reinterpret its designs by adding art to a bag in order to pair the two seamlessly. Some brands have a lot of success (think Gucci with Unskilled Worker and Gucci Ghost) and others have a specific following but are not as widely lauded. At the start of December, Dior launched Dior Lady Art #2, which followed the first Lady Art collaboration from the year prior. 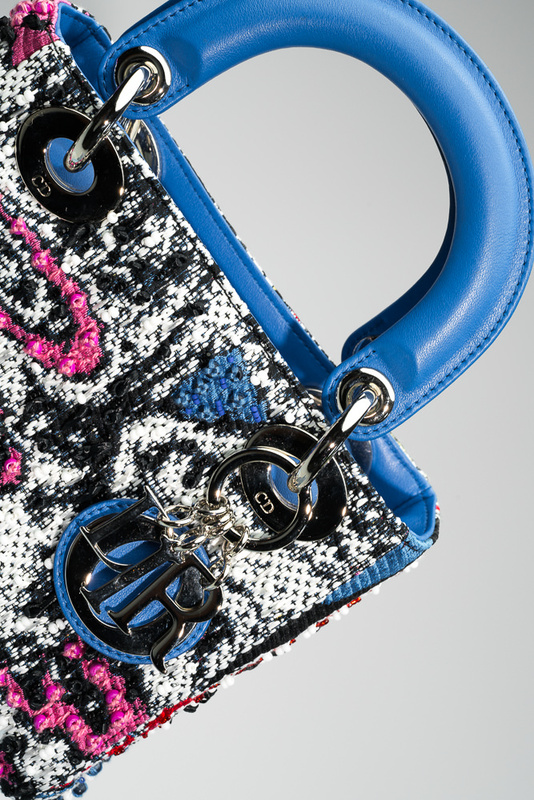 Artists were chosen to redesign the iconic Lady Dior bag, applying their unique style to the house’s classic bags. 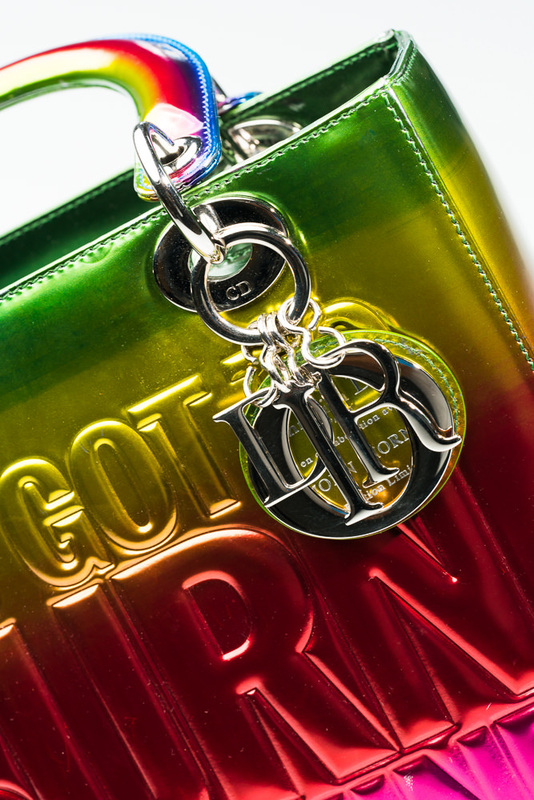 For this year’s Dior Lady Art capsule, Dior commissioned a diverse group of ten artists from around the world – Lee Bul, John Giorno, Hong Hao, Friedrich Kunath, Namsa Leuba, Betty Mariani, Jamilla Okubo, Jack Pierson, Spencer Sweeney, and David Wiseman – to put their distinct artistic spin on the iconic Lady Dior bag. While many already love the classic Lady Dior Bag, it’s easy to see that those who love art would be interested in owning one of these limited edition bags – to display or carry. 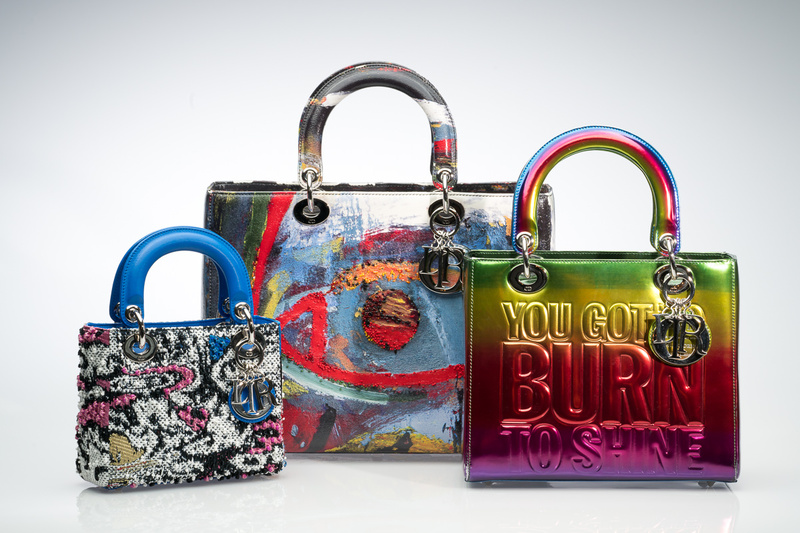 Each bag is limited edition and being sold in select Dior stores worldwide, including the flagship store in NYC. 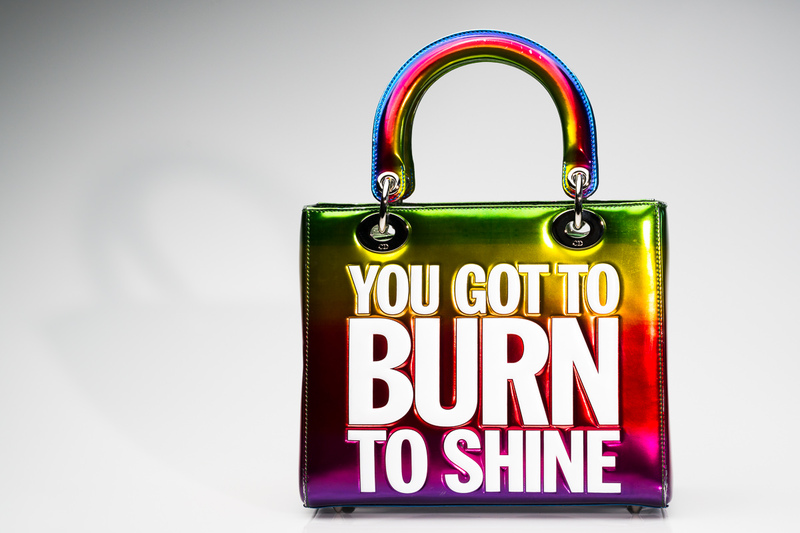 Prices range from $5,700 for the mini bag to $9,700 for Lee’s medium-sized handbag.